Nov 15 Disneyland for Christmas, a photo by sophiefrenchgrl on Flickr. 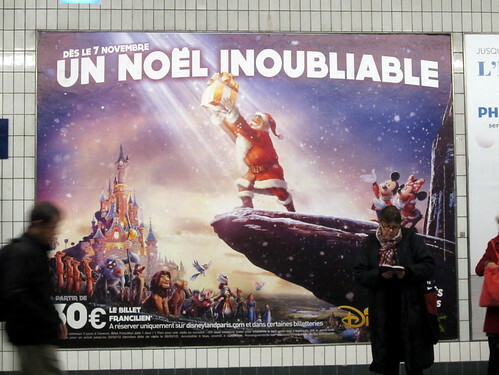 This entry was posted in France and tagged amusement park, Christmas, Disneyland, France, Noel, Paris by Sophie. Bookmark the permalink.